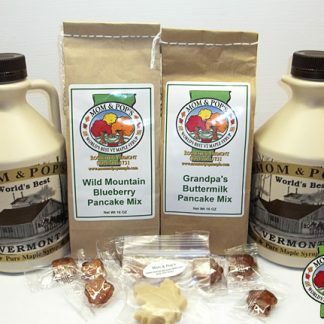 In time for Valentine’s Day here is a super awesome breakfast for the people or person that you love the most. 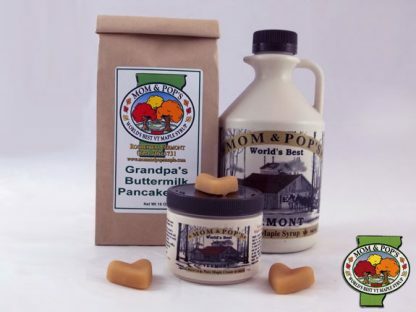 Pint (16oz) of Dark Robust or Amber Rich Vermont Maple Syrup. 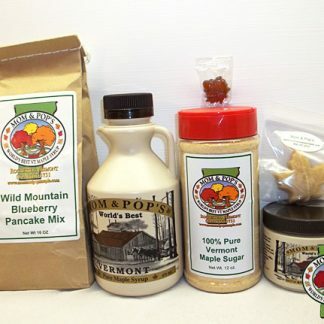 Choice of Granpa’s Buttermilk Pancake Mix or Wild Mountain Blueberry Pancake Mix. 3 Heart Shaped Maple Candies. 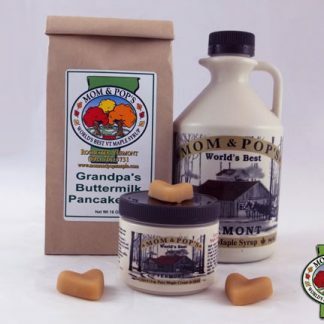 A Half Pound of Maple Cream. 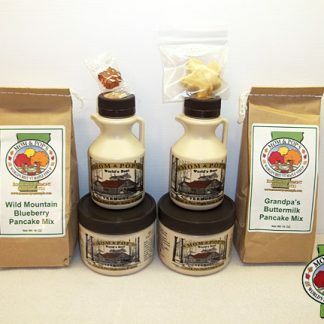 This special is 3 dollars off and will be on sale through February 14th!